The Kraken Wakes is a tale of humanity’s efforts to resist alien invasion, narrated by Mike who unfolds the story as experienced by the couple - from the earliest signs of trouble, to the conflict between the sea-dwelling creatures and the human world. John Wyndham’s classic science-fiction masterpiece is powerfully brought to life in this unabridged production. 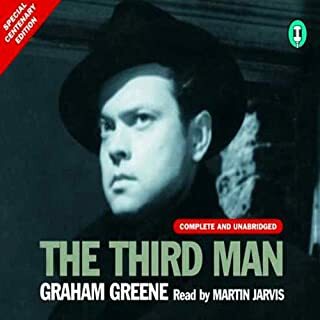 His other titles - The Midwich Cuckoos and The Day Of the Triffids - are also published as audiobooks by CSA Word. Would you consider the audio edition of The Kraken Wakes to be better than the print version? Yes, in the sense that there are some dull and directionless bits that I would have found hard going if I was reading it myself. There is one scene in which the Prime Minister makes an announcement. We are not told the name of the PM, but Jennings does a rather good impersonation of Winston Churchill. What was one of the most memorable moments of The Kraken Wakes? The early indications that there is something hostile in the deep sea is suitably unsettling. After the first bad experience with a diving bell, we think the navy is taking sufficient precautions - so what happens next comes as something of a shock. Mostly though it's not about moments so much as the gradual change as the effects of the invasion take effect. No. Too many of his readings are of abridged books. I might try the Susan Cooper Dark is Rising series though, and maybe Shakespeare's Sonnets. Not really. Actually that's a problem I've had with some of Wyndham's other works (Triffids, Cuckoos) - a lack of immediacy. Often outcomes are given before the events leading up to them, killing any possibility of suspense. It's understood that The Kraken Wakes was Wyndham's attempt to do an alien invasion story that was different to The War of the Worlds. I think he succeeded admirably. I particularly liked his deliberate echoes of the H.G. Wells book (strange lights appearing in the general direction of Mars), presumably included to highlight the differences. On reflection, I'd say that if you only ever read two alien invasion novels, The War of the Worlds and The Kraken Wakes are probably the ones to go for. 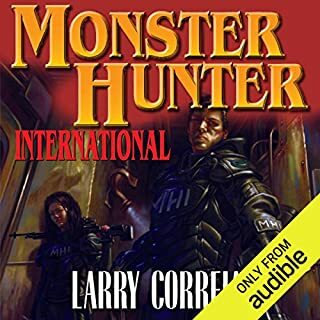 - I love the Alex Jenning's narration, and I would be more than happy listening to more of his recordings. The way he did all the different accents and voices was great. A thoughtful look at the collapse of society from what could easily have been an environmental (rather than an alien induced) disaster. 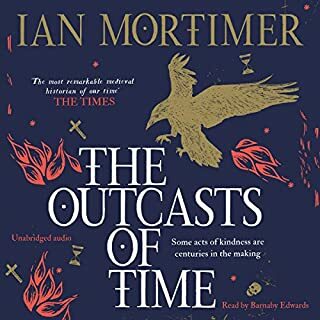 Although the plot centres on the adventures of the main characters it also follows the manner in which our civilisation may change and what that would mean for the people living through such times. If you like this type of apocalyptic tale, then The Kraken awakes is an excellent read. I would also recommend "The death of grass". A well told story narrated in a non intrusive manner. John Wyndham at his best. The book is I think better than 'The Day of the Triffids' and the naration is superb. This is a classic - miss it at your peril! 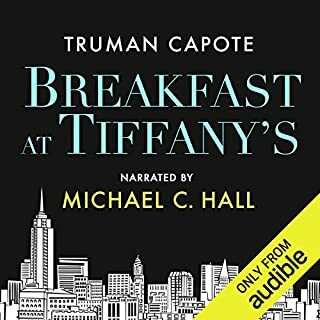 The reading is really excellent, no complaints at all but please kindly take out and shoot whoever it was who is responsible for dubbing the dreadful, artificial music into the recording. It is awfully badly done, the music has never been anywhere near an actual REAL musical instrument. Anyone musical could have made some useful suggestions that would have been better. Rather avoid music all together. 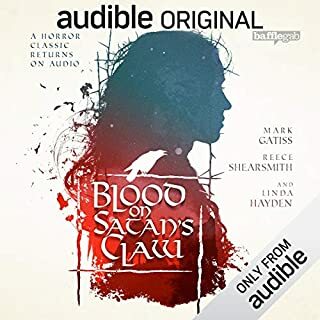 Where does The Kraken Wakes rank among all the audiobooks you’ve listened to so far? It is the best novel of its kind much more enjoyable than "Day of the Triffids." The haunting atmosphere that comes across in the story is beautifully narrated in this adaptation. 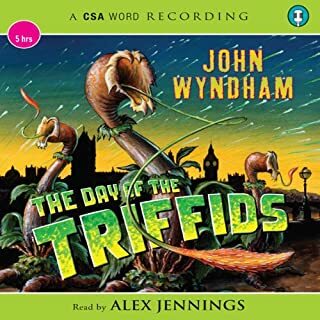 For those who don’t know this book, I think it is better than The Day of the Triffids which is John Wyndham’s most well-known book. Again, don’t be put off by the slightly dated writing because it is a good story. 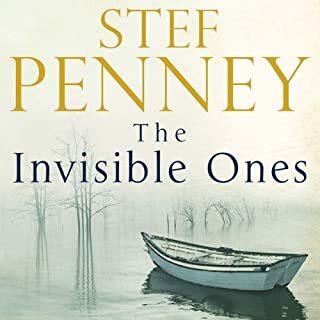 All the characters are good, Alex Jennings reads it so well and the story is frightening real. Many of John Wyndham stories of “what would happen if….”. If you look beneath the science fiction aspect of the story, its description of a world flooded and how humanity deals with it. 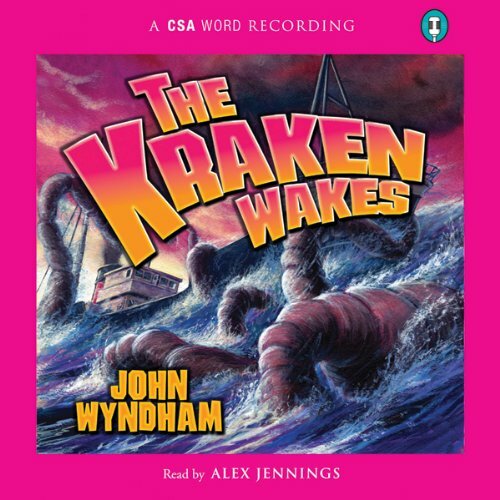 Another Wyndham classic - once more it is alien invasion, this time emerging from beneath the waves. 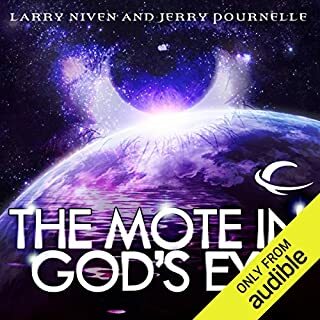 As always, he considers ethical and moral aspects as well as simply writing a cracking good yard: this audio version is well read, and the brief musical interludes between each section are an absolutely perfect accompaniment. 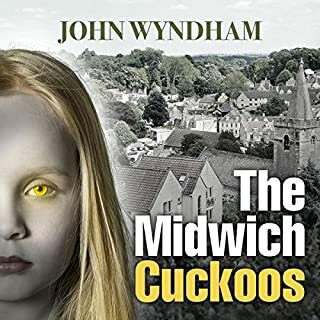 The way in which John Wyndham mixes his vivid imagination with the logical consequences of what might happen should those events came to pass has never been better than in this riveting story. The way the story progresses from insignificant events to the end of the world as we know it is entirely convincing, as is the way both the public and the authorities react. 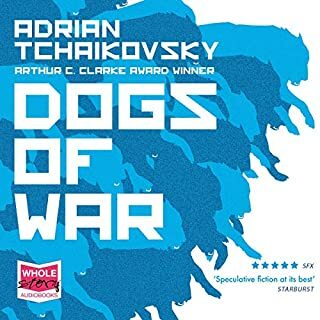 A story grounded in reality that takes you through the entire gambit of human emotions is well worth reading even if the science fiction genre is not your thing. I first came across this story as an extract we studied in English Lit at school many years ago. It intrigued me so much that, after speaking to my teacher, I immediately tracked down a copy of the full novel from the library to read. I wasn't disappointed. 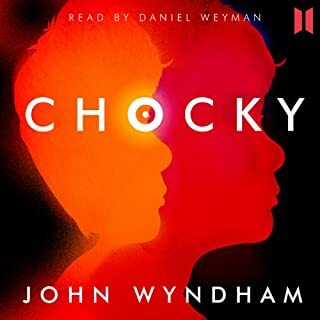 I've been waiting for an audio version to appear and probably missed it because, as another reviewer says, John Wyndham's surname is spelled wrongly and won't appear if you carry out a surname search. I even phoned customer services to point it out, some time ago now, but it still hasn't been corrected. Anyway. this is a very good narration of the story. Alex Jennings does a very good job. I particularly like his use of accents when referring to the US and USSR points of view. His use of voice and voices is very well done indeed. OK, some aspects of the story are somewhat dated now, but it's definitely a product of it's time. As a child of those times, I can appreciate that but it by no means spoils my appreciation of it. I enjoyed this retelling as much as my original reading all those years ago. If I say any more, I'd spoil things for other listeners, so I won't. 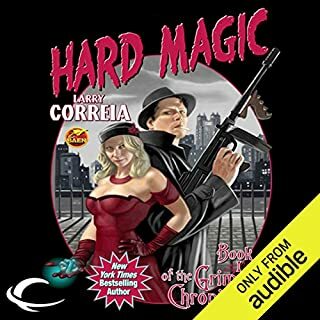 I had loved this book when I read it some 30 years ago, but upon revisiting in audio form it I was quite disappointed. While the basic story line is good I found the writing style very dated and slow moving. The dialog between husband and wife is particularly hard to take; very stiff, upper class English diction, and the endless "darling, darling, darling" as they address each other is at times nothing short of grating. But I struggled through it and it does pick up in the last quarter. It has however caused me to reconsider purchasing the other Wyndham works. I remember reading this book when I was going to college a long time ago and loving it. Now, re-"reading" it many years later, it stands up to time and I still love it! Alex Jennings is a fantastic narrator - I especially like his Russian voice. The Kraken Wakes and The Day of the Triffids are both classics from John Wyndham. Download it now! 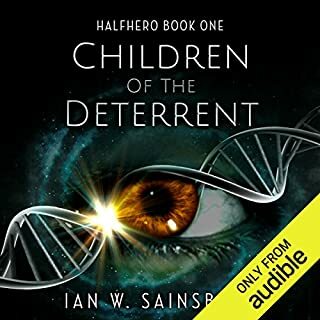 This is not an action packed novel, and the unassailable aliens are more concept than seen, but that gives this novel more strength as the novel explores a way of life that is enjoyed and then slowly, decays and collapses. As with ‘the Day of the Triffids’ I often found myself wondering what I would do if faced with similar challenges. Ships are sinking, and no one knows why. Aliens arrive unseen, and settle in the deeps of the sea. Life goes on for years before humans realise that their way of life is being changed forever. In these days of climate change I find the idea of uncontrollable sea level rise quite prescient. Another theme, which again has some traction today, is how the media reports, and how the public responds, to events. Some aspects irk, such as the unconscious superiority that imbues all the descriptions of non-British peoples. On the other hand the novel is also an interesting slice of life in the atomic cold war era. The narrator is excellent. The accent was perfect for the book. His voice had just the right amount of animation, and even managed the farcical anti-Soviet sections (fortunately few and short) sound like we were all in some quaint joke. What other book might you compare The Kraken Wakes to and why? If you could rename The Kraken Wakes, what would you call it? 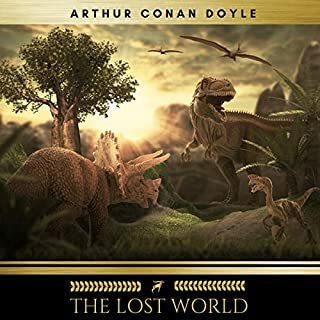 Only wish that some of John Wyndhams lesser known works, in particular 'The Trouble with Lichen' were also in audible format. If you could sum up The Kraken Wakes in three words, what would they be? I loved the atmosphere, the premise and the outcome. Alex Jennings gets the characters down pat, and I could actually see them in my mind. The main characters do exactly what I would do myself, and I can totally relate to them. I love the excitement, the frustration and the brilliance with which Wyndham creates the wife - she has the perfect balance between femininity, resourcefulness and intelligence. I haven't heard Jennings do anything else, but I love his voice, and his delivery. His character voices are spot on, and I'm looking through his recordings now. 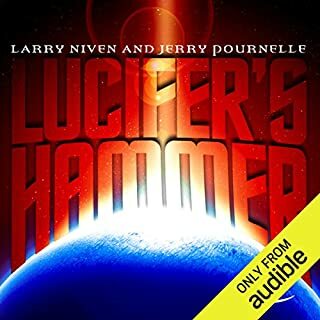 I have not only listened to this in one sitting, but I play it often as a bedtime story, while I'm doing chores, in the car - in fact everywhere. I love the dated feel of Wyndham's writing, the nostalgia of bygone days but with the suspense and creepiness of impending doom. I have read his books over and over, and my only gripe is that he didn't write more. 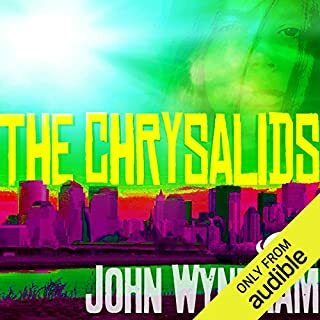 I'm a big John Wyndham fan, but this is one I'd never read - and fortunately it's wonderfully read and rendered as an audiobook. 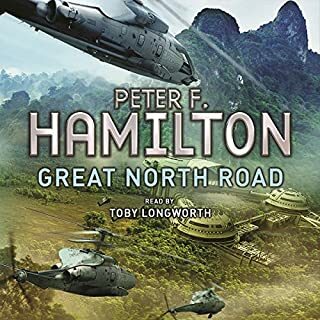 Like several of his others, this book follows an invasion of Earth, centering on England, but unlike many alien-invasion stories, this one involves aliens in the deep that are never seen by any of the characters in the book. It adds an air of mystery to the already mysterious happenings, as does the music that separates segments of the story in this production. 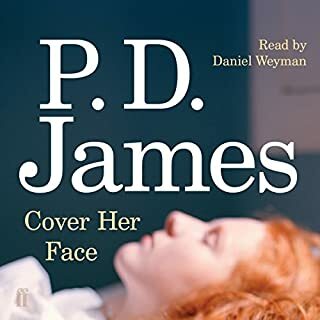 The narrator does a great job, not only in personalizing the different characters, but also in keeping the tone from getting too maudlin. What did you love best about The Kraken Wakes?